For over three hundred years, the Spanish Postal Administration, the Correos, has run the mailing system in Spain. Ever since the first stamp of Queen Isabella II was issued in 1850, the Correos administered the mail. The introduction of the stamp in 1850, the same decade Sweden also issued their first stamp; Spain increased the amount of deliveries all the way up to 18,500,000. 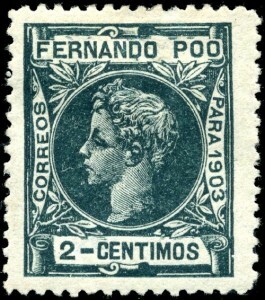 The issuing of the stamp introduced the concept of the bill being footed by the sender rather than the receiver to Spain which drastically reduce the cost of sending mail. Going back even further, all the way back in the Middle Ages, the post actually belonged to the royalty of Spain. Servants of the court varying in title from courier to runners would deliver important correspondence. Their central office, the Main Post Office, was located in the court of the Spanish Catholic Monarchs. The post didn’t officially belong to the crown until 1506, when the king bestowed the duty by the crown on Francisco Tassis to maintain the postal system and organization. He had actually brought the system to the country based on what he saw in Germany. Some Spanish stamps that European stamp collectors tend to gravitate to are the ones that either reflects the rich history of Spain or odd philatelic memorabilia. Spanish Civil war stamps are especially popular due to the wealth of propaganda-driven stamps. Also, the rare 19c stamps are rare and elusive oddities which many philatelies would love to get their hands on. If you want to learn more about Spanish stamps or purchase some for your collection, contact Treasure Coast Stamps for more details. Spain Post (Correos). 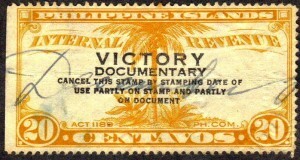 The Philatelic Database.